Recieved mine last tuesday, ordered on the Friday. Great stuff! thanks for your comments! Alternatively give us a ring on 08444 489 080 0830-1730 Mon-Fri to place your order! 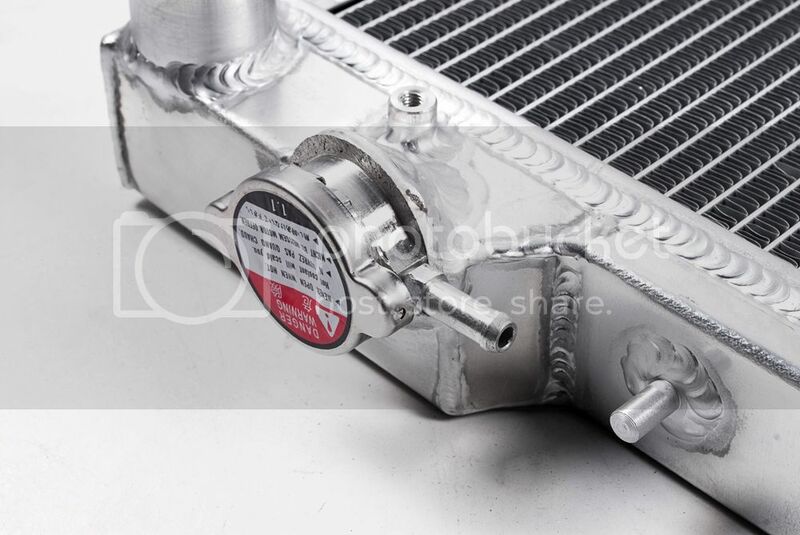 We have just received new stock of our GC8 & New Age Alloy Radiators for the Turbo models!! This direct-fit, all aluminium, lightweight performance upgrade radiators will achieve greater cooling capability in a high performance environment compared to the stock radiator which is made from copper and brass. We have these to fit all models: Please specify when ordering!!! The Price to you as forum members on an individual price is £109.00 including delivery. Delivery is to UK mainland only, if you are overseas then please PM me for a shipping quote. To get your hands on these all you need to do is call me on 08444 489 080 with your card details ready. And a note specifying which product you wish to order. I look forward to sending some of these out to you guys soon. 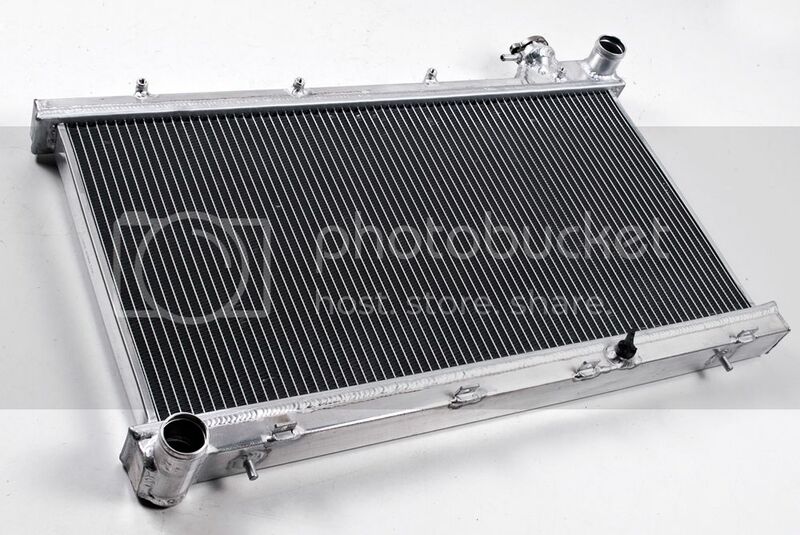 Can U give me a Price for a cooler for a 1995 Wrx, with Fmic, delivered to Denmark? Great stuff! make sure you post some pictures up in the thread! We have these in stock and ready for immediate dispatch! and a reminder of the item that you wish to order and we can then dispatch the items for next working day delivery. Will U get the slim fans on stock Again? and a reminder of the item that you wish to order and we can then dispatch the items for next working day delivery! Are these currently in stock for a 1995 wrx? Are they still £109 including delivery? They are indeed! £109 to Scoobynet members. Alternatively, give us a ring on 08444 489080 08-30-1730 Mon-Fri should you wish to pay by card. I don't believe there are any plans just at the moment but I will keep you posted. Ed, please give me price for my 05 JDM Sti Blob. Thanks Steve. Very pleased with the radiator Ed, great quality. Steve. Radiator received in super fast time, looks like a great piece of kit, thanks. I have a question regarding the fitting of an aluminium fan shroud. I found what I though was a generic shroud on eBay that turned out to be Japspeed when it turned up. However, the fixing points don't seem to line-up at all. 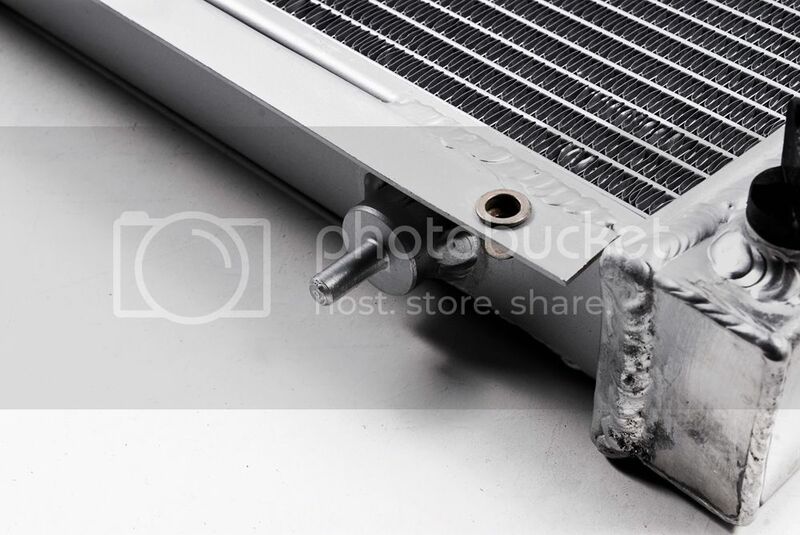 The ebay listing did say that the fixings may need alteration to fit certain radiators but this is a japspeed radiator and a Japspeed fan shroud. Both are supposed to be direct replacements for OEM so should they fit together or am I missing something? 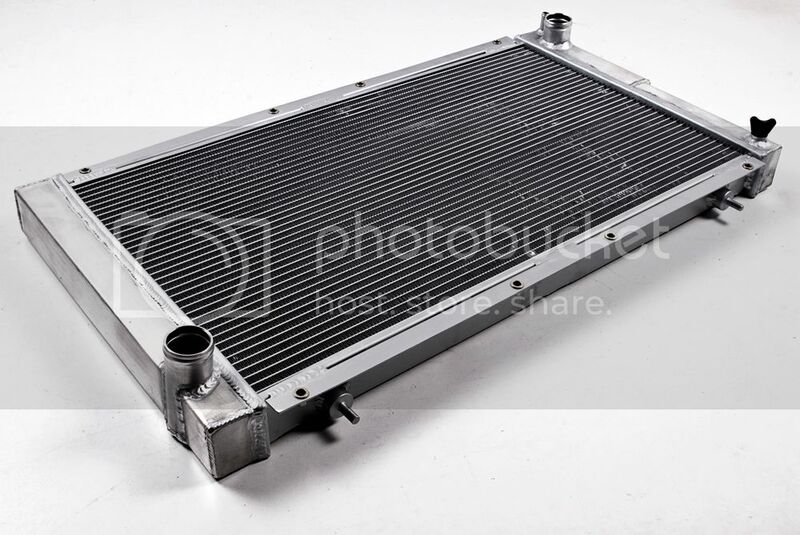 Hi, Looking for one of these for a 99UK 2000 turbo. Are these the same as OEM fitment? The reason I ask is that my FMIC hard pipes run inbetween the right hand side of the Rad (looking in from bumper) and the cambelt cover. You suggest a larger core, does this make it thicker, thus not enough room for my FMIC piping? 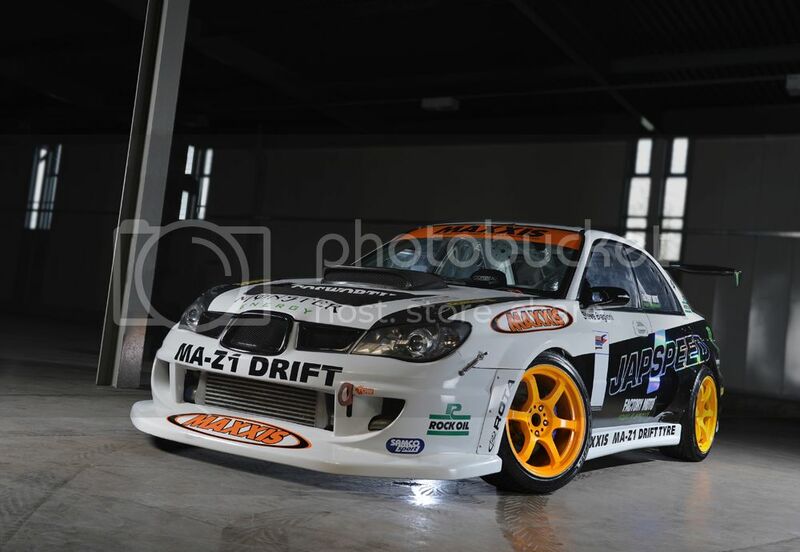 Its something we stopped selling along time ago, as fitment wasnt ideal. These are a direct fit to a 99 classic. the core is slightly thicker in comparison to a standard radiator but I shouldn't suspect this would cause an issue.